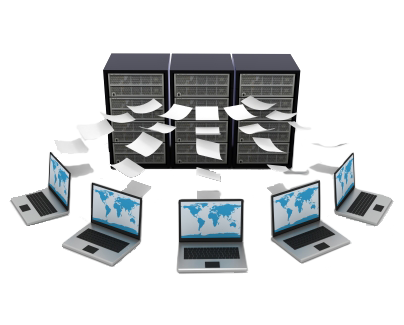 The company offers cloud data backups solutions, the safest way to save records. We use the latest software for the work that allows us to have a simple administration with complete management via the Internet. Our clients will be in total control over their data and know the exact place of the stored material. Highlights of Innovative Infonet’ service, easy management for all types of restored jobs, fastbit technology used for the bandwidth optimized transferring data, every kind of windows and virtual machinery are supported, back up jobs to both local machine and datacenter etc.